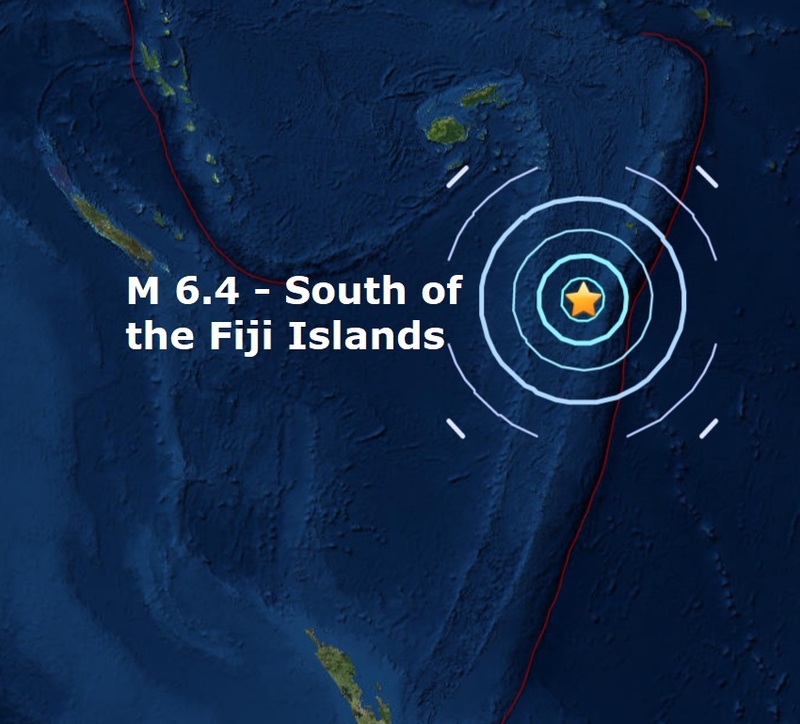 A mag 6.4 - South of the Fiji Islands is the 10th major quake of September and the 75th of 2017. A mag 6.0 - New Guinea was reported last night but has since been devalued to a mag 5.9 by USGS. 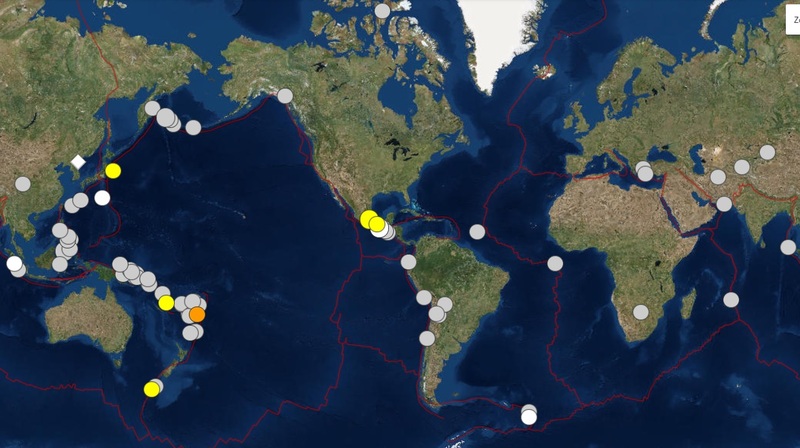 It has been an unprecedented quiet year for major quakes, below is a map from USGS of all major quakes this year.